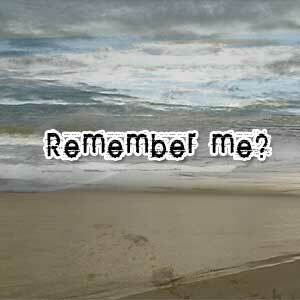 Poems, Quotes and Short Stories - Navneet Singh Chauhan: Love Poem - Remember Me? I know you don't remember me, the way I remember you. I know it wasn't a love for you, But for me it was everything. I know you can't feel me, but i can't feel anything except you. I know it was just a friendship for you, But it was everything for me. I know i was just another guy for you, but you were my life. I know you don't want me, I know you don't care about me. But still I want you as I love you. I really love you, I really feel for you, I really care for you. I really want you as I can't live without you. 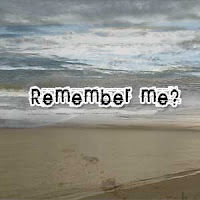 Also Check out, "I REMEMBER"
And yes check this out amazing song of Enrique Iglesias which inspired me to write this. AND Song Lyrics are as follows..
How, how could we go wrong? Have Comments or Suggestions as always you are most welcome.